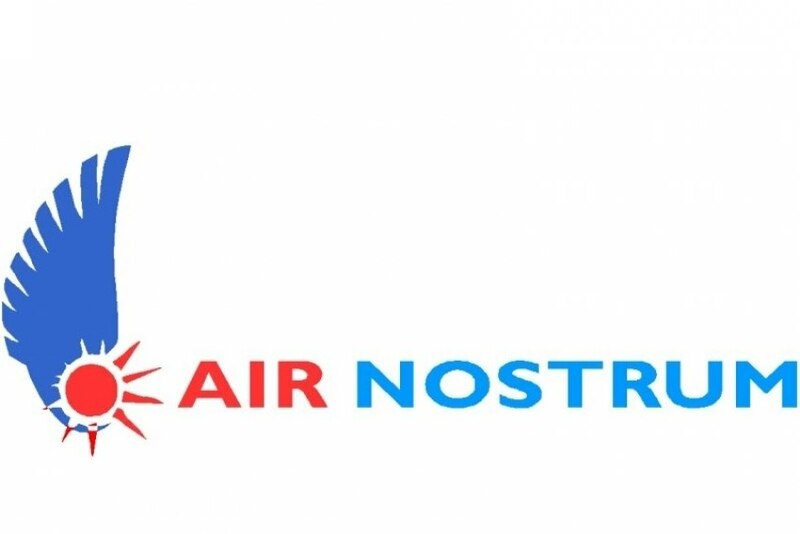 As from next June, the connection from Faro to Madrid resumes the direct flights from Air Nostrum airlining, thus approaching the Spanish capital to the Algarve. The flight will take place three times a week, from June 1st to September 30th. Air Nostrum, part of Grupo Ibéria, had flown this route between 2004 and 2006 and has the support of the Região de Turismo do Algarve (Algarve Tourism Region). The flight will operate with a 90 seat Bombardier CRJ aircraft, representing a supply of 8,500 seats and 102 movements.